Stephen Politzer has stepped down as Past President following Cool Tools. Stephen has served on the board of East Bay CUE for over a decade, dedicating uncountable hours to supporting teachers. 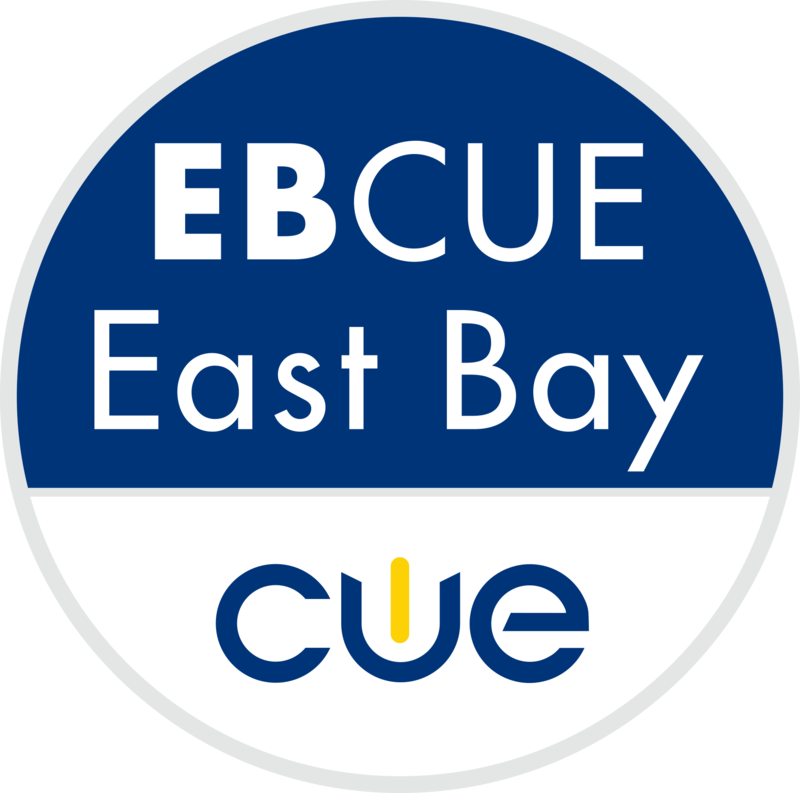 It is in no small part due to Stephen's efforts that there is still an East Bay CUE affiliate at all. We thank him for his service and are glad that he can now fully retire! Margaret Agbowo's 3 year term on the board has ended. Margaret has served as our treasurer and head coding cheerleader! She has two small children and will not be running for reelection, though we would love to keep her on! Traci Bonde is the Chief Technology Officer at Dublin USD. She's coming on to help us with STEM, making, the IT perspective. Her blog makingmakersinedu.com has a staggering volume of ideas, reflections, videos, and pics from the front-lines of edtech! 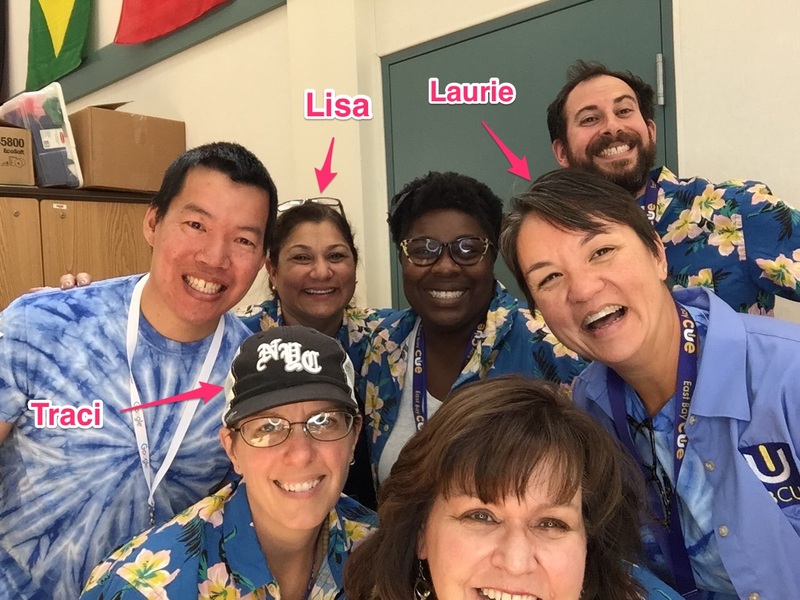 Laurie Wong Roberts, Educational Technologist for West Contra Costa USD may be the most prolific tweeter we've ever encountered. She's our self-appointed social chair as well, so follow her @edtechyoda to find out where happy hour is after Cool Tools! Lisa Mata is a 5th grade teacher in New Haven USD. She brings a ton of elementary school experience and a much needed can-do spirit to the board! She is a KCI Merit alumna and Google Certified Educator. Keep up with her @SweetWeTweets!